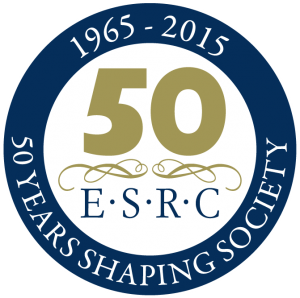 Final call for ESRC Festival of Social Science applications – Apply now! 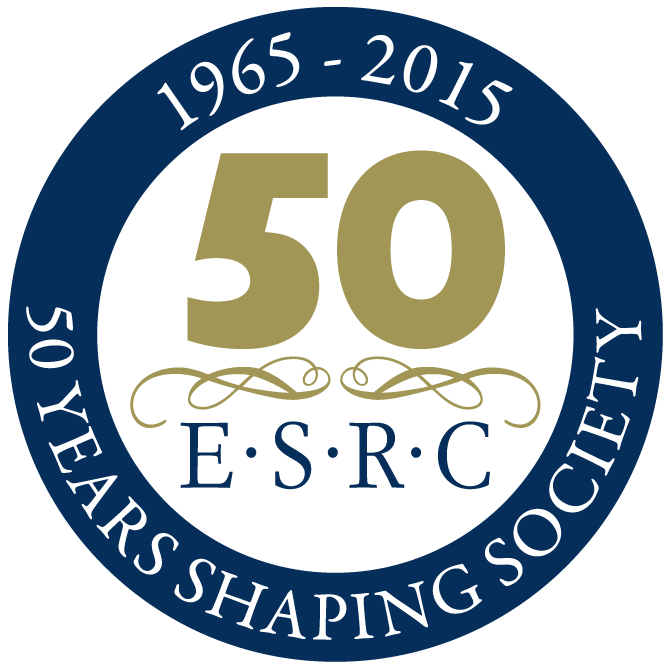 There is only one more day left to apply for ESRC Festival of Social Science. Please be advised that we’ve extended the deadline until midnight on Friday 5th May. Please contact Joanna Pawlik (jpawlik@bournemouth.ac.uk) or Genna West (gwest@bournemouth.ac.uk) if you would like to discuss your event idea or for further information. ESRC- How do people use the outdoors? The call for proposals is now open for this year’s ESRC Festival of Social Science, which will run between the 7th and 14th November. Funding of up to £1500 is available for the Festival , and with Bournemouth University becoming an official partner of the Festival, now is the time to start thinking about submitting a proposal if you wish to be involved in 2015. If you’re struggling for inspiration for what type of event you can submit for this year, below you can find the fourth in a series of blog posts which will highlight popular events from previous Festivals. How do people use the outdoors? Was an interesting event as a part of the 2012 ESRC Festival. This webinar presented findings from the third year of Monitor of Engagement with the Natural Environment survey. Natural England’s social scientist Judith Hannah spoke about people’s use of the outdoors in England; how and why people use green spaces, and how patterns of use are affected by geography and socio- economic factors. Are you inspired to run an event similar to ‘How do people use the outdoors?’ at this year’s ESRC Festival? Once you have decided on a proposal idea and are ready to submit an event, the next step will be to complete the application form, which can be found here. If you have any further queries or would like help with ideas for your event, you can email fol@bournemouth.ac.uk and we’ll be happy to help. Alternatively, if you would like to gain more inspiration from past events from looking at previous year’s events, please click here.